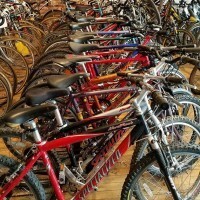 Where do unclaimed bikes go? 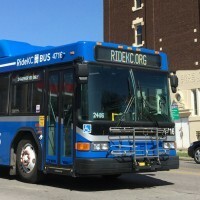 A partnership between RevolveKC and RideKC connects bikes to people who need them. 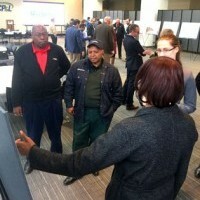 If you missed the Independence Bus Rapid Transit Meeting, you can still learn about the project and give us your input. 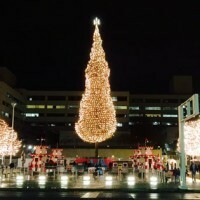 The current study is the first step of MAX service. 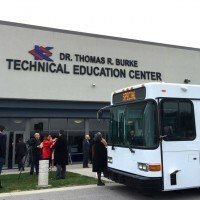 Earlier this week, the Kansas City Area Transportation Authority (KCATA), donated a bus to the Entrepreneurship and Workforce Center of the KCKCC. There's too many great choices on the Northeast-Westside route. 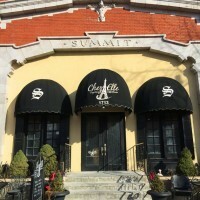 See just a few of the restaurant options on 11. Check out the improvements coming to downtown and Prospect MAX. See the materials and a video from our March 2018 open house. 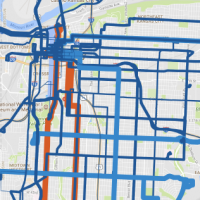 Last year, we conducted two major surveys to paint a bigger picture: a survey of riders and a survey of the greater community, focused on people who do not ride. We gained valuable insights from both. Robbie Makinen writes about the successes of 2017 and new opportunities in 2018. 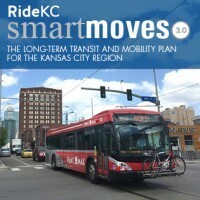 Smart Moves 3.0 serves as a blueprint for the development of new transit projects and initiatives that will enhance the ability to get around the Kansas City region during the next 20 years.